"Bringing Dead Cars Back to Life"
1 (724) 300-3000 | "Bringing Dead Cars Back to Life"
The Zombie Auto 125 will have the future stars of NASCAR take to the track in the second part of Bristol Motor Speedway's doubleheader afternoon. You won't to miss this exciting race. 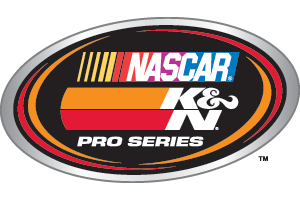 The race will comprise the second part of a Saturday doubleheader, also featuring the Fitzgerald Glider Kits 300 NASCAR XFINITY Series race. 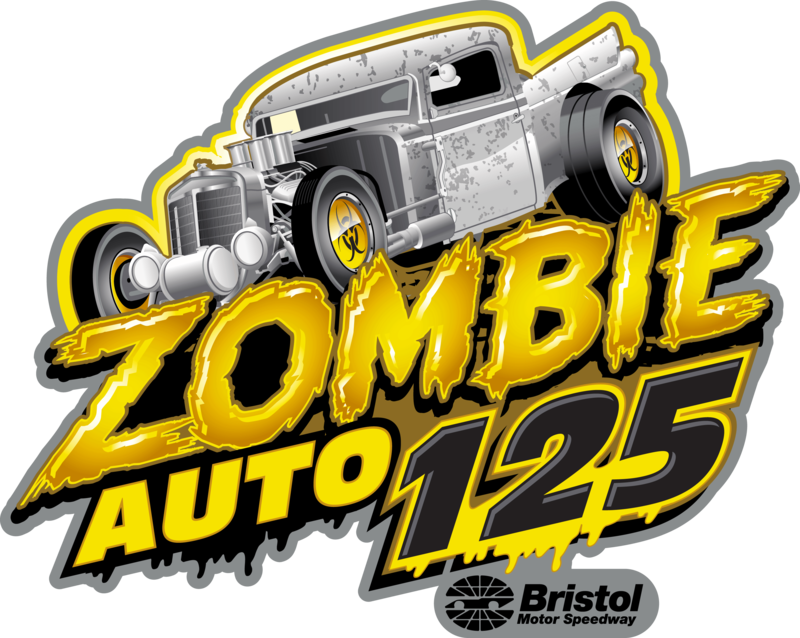 "Zombie Auto is proud to join with the best venue in racing, Bristol Motor Speedway, as the sponsor of the Zombie Auto 125," said Don Simms, president of Zombie Auto. "We look forward to having a long relationship with the track as well as all the fans." Time: Green Flag Scheduled for 4 P.M.
Buy Tickets and Get More Information!